Convenient & Cost effective. Comes with sink, faucet and all the supplies you need. Plan on installing your sink? 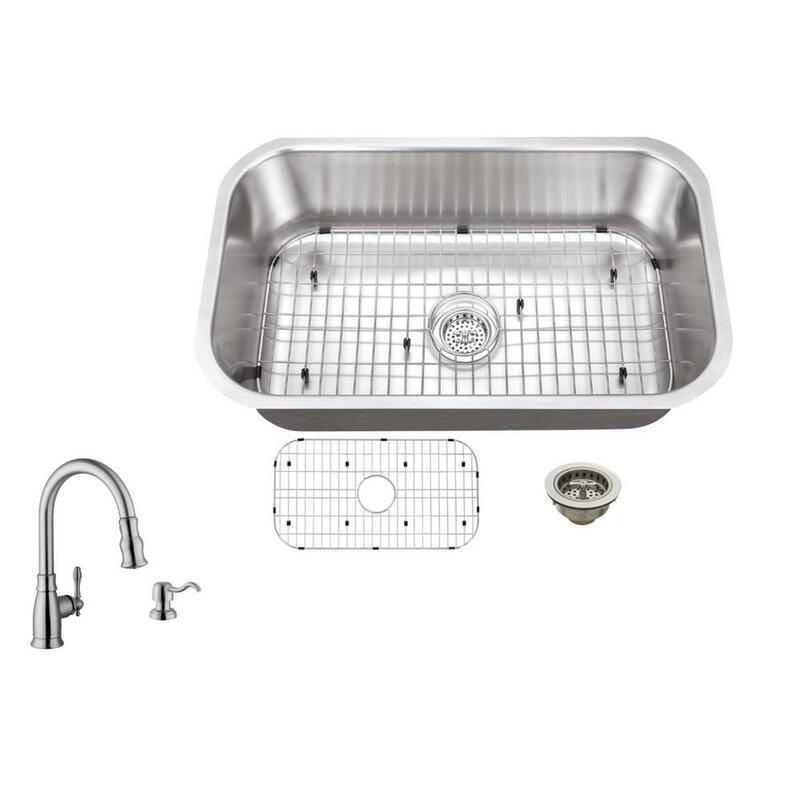 Your kitchen is not complete without the right kitchen sink. From traditional stainless steel to stylish, yet durable quartz composite - The Home Depot has a wide assortment of kitchen sinks to meet your family’s needs. Plus, you’ll find the faucets, countertops and other accessories to help you complete your project. How Are You Using Your Sink? If you’re looking to remodel your kitchen or just replace your old kitchen sink, start by asking yourself a few basic questions. How do I plan to use my sink? How large is my cabinet space? How many bowls do I need? Answer these questions and you’re well on your way to finding the perfect kitchen sink. Undermount kitchen sinks are popular among homeowners with granite or quartz countertops. With the sink mounted underneath, you get to show off more of your countertop and gain a little counter space, as well. Plus, cleanup is easy. It’s a win-win. Drop-in or top-mounted kitchen sinks are easy to install. Like the name implies, you just drop it into your existing cabinet cutout. The rim sits nicely on any countertop. 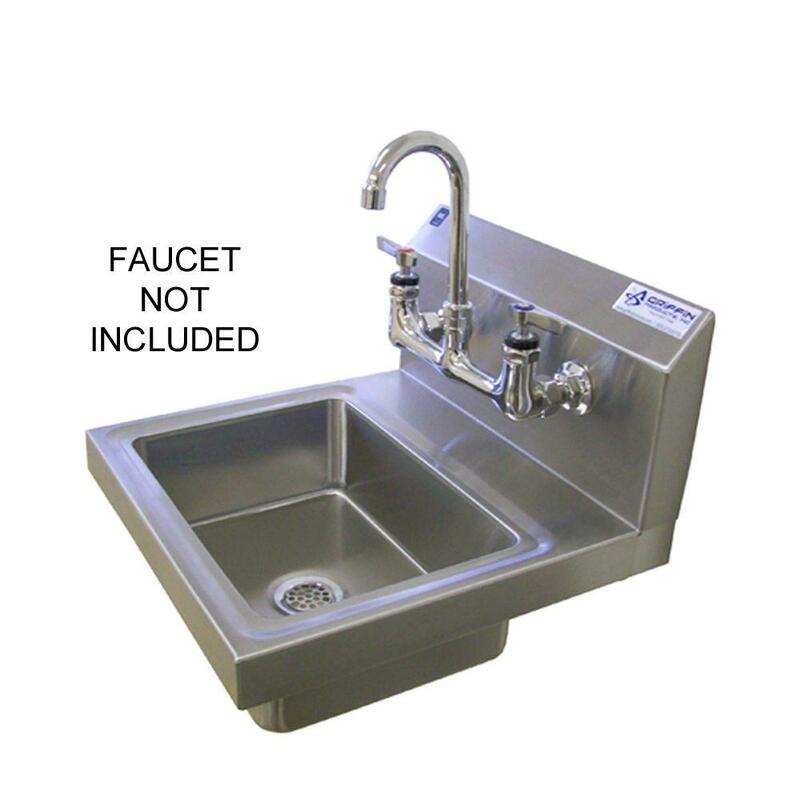 Farmhouse kitchen sinks are also called apron-front sinks. People love the wide, deep basins and exposed fronts. They not only look great, but they’re perfect for washing large pots and pans. 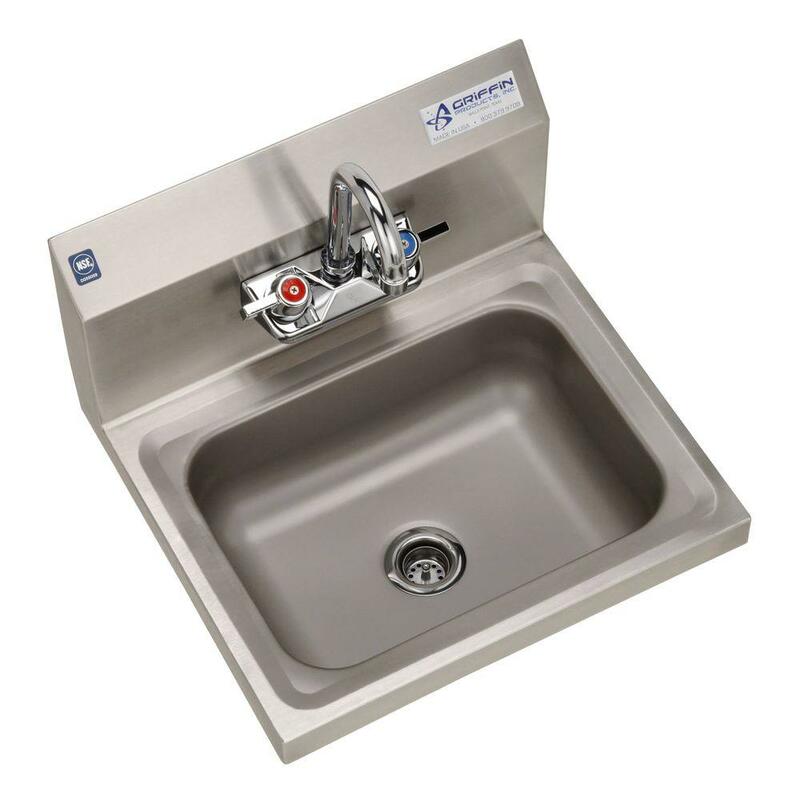 Each of these sinks is available in a variety of materials, including cast iron, stainless steel, and copper. Learn more about your color, material, and style options in our kitchen sinks buying guide. Make your sink work for you. We can help, with a large selection of kitchen extras and accessories. Start with a beautiful kitchen faucet that compliments your taste. Then, consider adding a pull-out hose, soap dispenser or even a hot water filter. 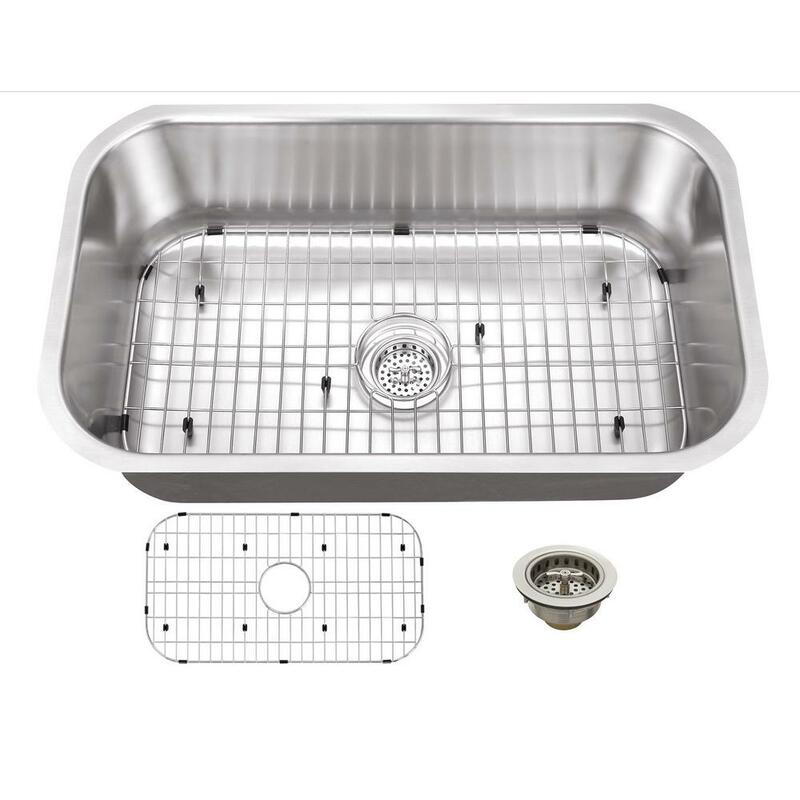 Save money and time with our popular All-in-One kitchen sink sets. These include the sink, faucet, hoses and mounting hardware – everything you need to get the job done right and to get a cohesive look. So, what are you waiting for? Get started today on your kitchen sink project. Find the perfect sink for your style, space, and budget, right now at The Home Depot.